Will you soon be bringing a new pet pooch into the family? If so, there are a variety of products you will need to purchase to ensure your home is ready for a pet. 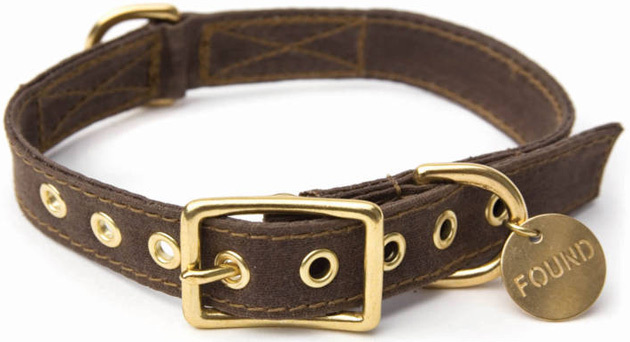 Check out the 14 things to buy when welcoming a new dog into the family. 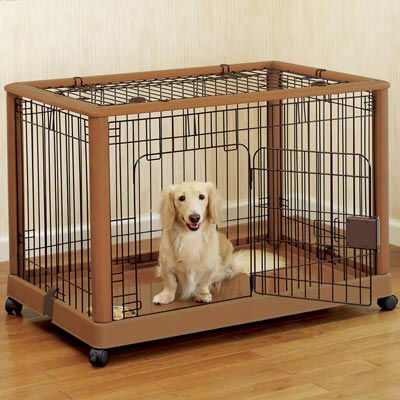 Dog training is essential when introducing new pets into the home, and there is no better way to do so than with a dog crate. It’s an effective way to teach your pet on how to follow the household rules, as they will not want to defecate inside their own personal space. What’s more, dogs have an instinct to sit inside a den, as it can provide your canine companion with warmth and security. Every pet can carry fleas, which is why you should ensure your new dog is protected from those annoying pests, which can bite away at their skin. Not only will a flea treatment prevent the troublesome bugs from entering your home, but it will also improve your pet’s quality of life, as they will not scratch and gnaw at their skin to alleviate the problem. Find an effective flea treatment solution before you welcome your pet into the home, such as Advecta. 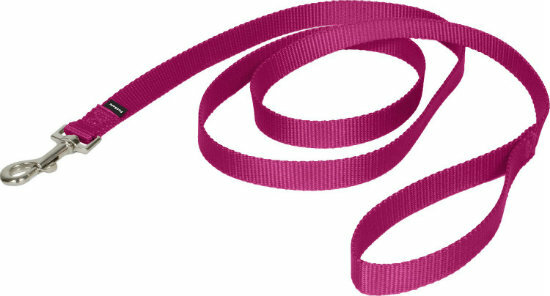 You can guarantee your dog will love nothing more than going on a long walk, so you will need to invest in a durable, lightweight leash, which should be between four to six feet long. However, avoid buying a chain leash, as they can be difficult to hold onto when walking a powerful pooch. As your pet grows older and gains confidence, they might want to enjoy greater freedom in the outdoors. 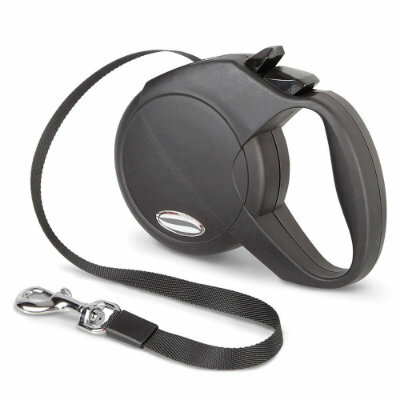 A retractable leash can therefore help your pet roam around a little more freely in a safe place. 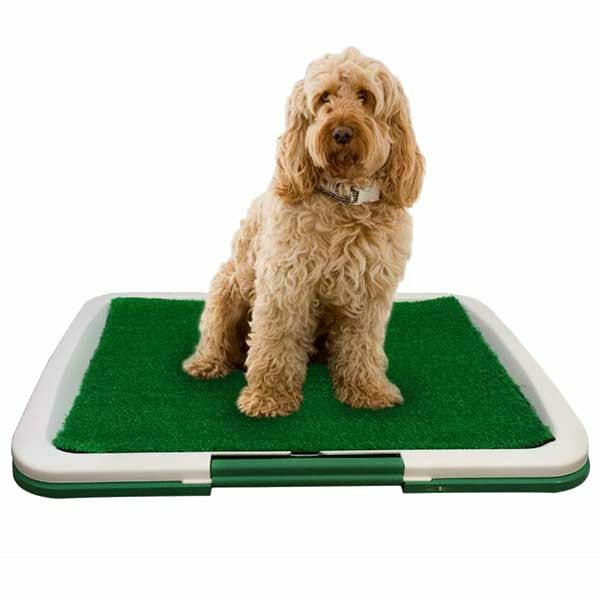 It can also help you regain control of your pet should he or she meet other dogs, or if your canine gets a little too close to strangers or dangers. 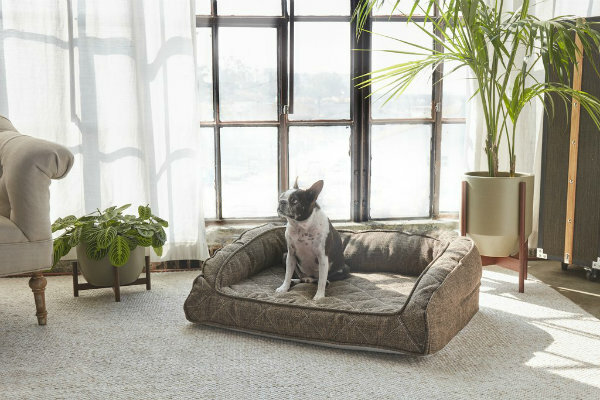 Dogs will sleep almost anywhere, but a dog bed will ensure your canine friend is comfy within your home. However, don’t invest in an expensive dog bed when welcoming a pet into your home for the first time, as he or she might have chewing urges outside of their control. Buy a premium option once your dog is over the chewing phase. Every pet owner has a responsibility to clean up after their pets once they used the defecated. Ensure you’re never caught off guard and buy a poop scoop and poop bags prior to your dog’s arrival. Scoops with a one-sided rake are often the best options for grass, whilst flat-edge options work best for cemented surfaces. 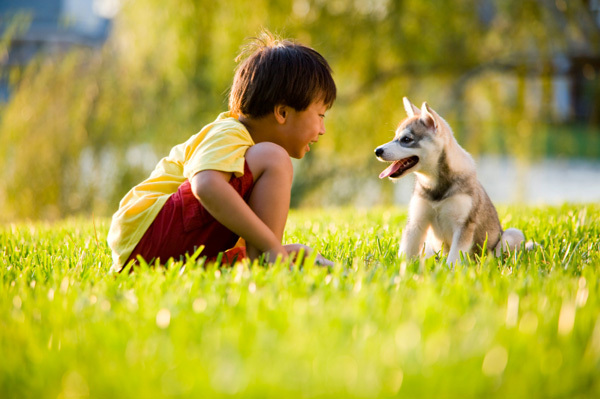 Depending on the age and experience of your new canine companion, accidents may happen within the home. 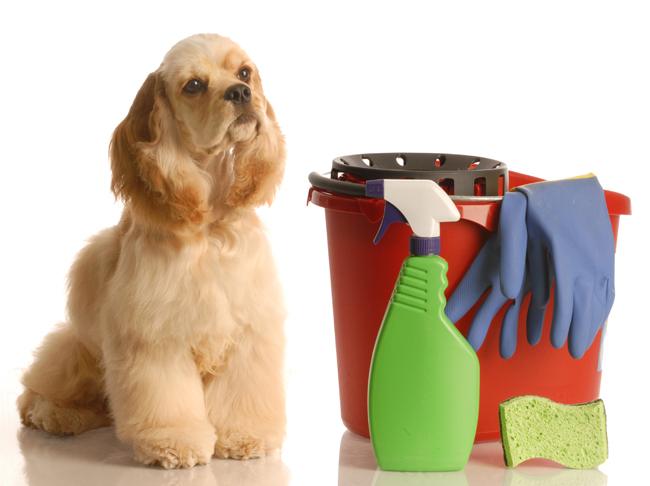 Stock up on cleaning products to ensure you can quickly and easily clean any mess your pet makes. For example, invest in a carpet cleaner, antibacterial sprays and an air freshener, as you’ll need to use the supplies until your dog is fully trained to use the bathroom outside. 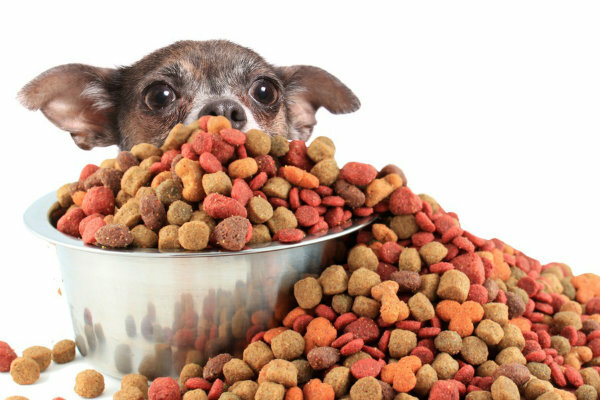 One item that should certainly be at the top of your list is, of course, dog food. You can guarantee it will be the first thing on your pet’s mind once they enter your home. However, don’t buy any type of dog food from a store. Speak to a qualified veterinarian who can recommend the best food options for your dog based on his or her age, breed and weight. If you are still struggling to find the ideal food for your dog, search for the best canned dog food reviews to get piece of mind that you’re buying the best products for your dog. 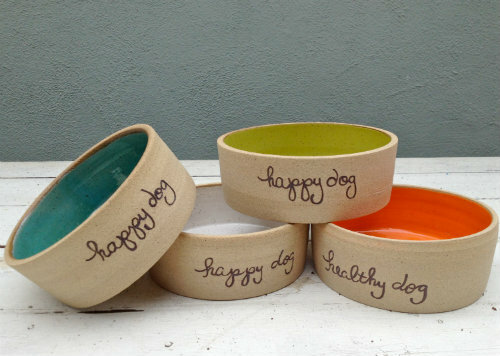 Obviously, you will need a place to house your pet’s food and water, which is why you will need to buy dog bowls. Stainless steel bowls are often the easiest to clean and the most durable. However, ceramic bowls can be placed in the microwave. It also might not be a good idea to buy plastic dog bowls, as they can store germs and some dogs can be allergic to plastic. Some dogs love splashing the water, whilst others hate the smallest droplet. 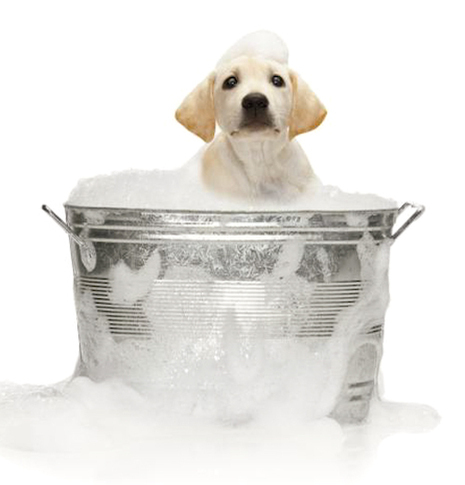 Regardless of whether your pet loves or hates baths, you must ensure you regularly wash your dog with shampoo. If your pet detests water, buy rinseless shampoo, which will allow you to squirt it onto him or her, rub it into their coat, before wiping the dirt away with a towel. 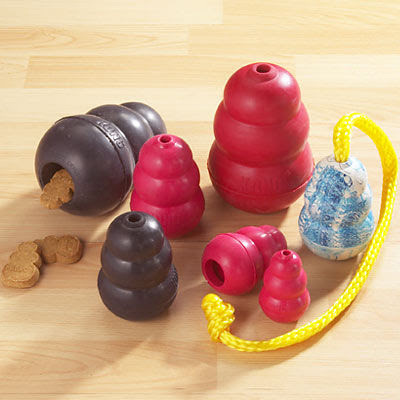 Prevent your pet pooch from feeling bored by treating him or her to some dog toys. Soft, fuzzy toys are often a great option, as they will happily chew and chase them. However, make sure no small parts can come off the toys, such as googly eyes or noisemakers, which your pet could digest. My personal favourite are the Plush Dog Toys from Fetching Ware – my pooch loves them! If you’re worried about the cost of dog toys, there are pet toy promo codes available to make buying toys more affordable. You will more than likely fall head over heels in love with your dog before he or she has arrived, and it would break your heart if your pooch suddenly went missing. That’s why it’s so important to buy identification tags for your pets, so people will know who the dog belongs to and can bring him or her back to you. 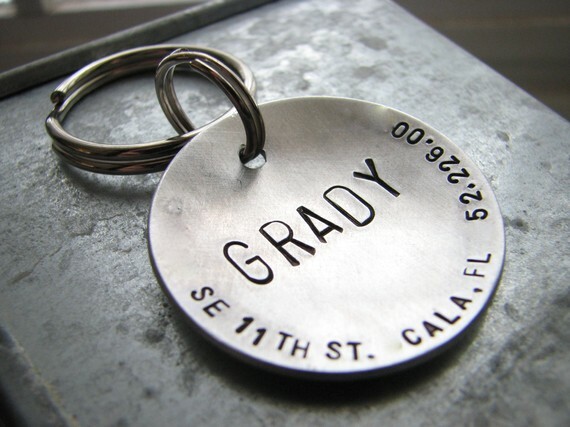 You’ll also need a place to store the identification tag, which is why you should buy a collar for your canine. A martingale collar is perfect for walking dogs on a leash, too, as your pet will be unable to slip it over his or her head. Long toenails are not only unsightly, but they can make it difficult for your pet to walk. 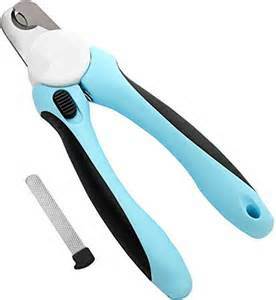 Cat nail clippers can be used for little puppies; however, adult dogs will require either guillotine or scissor style toenail clippers to tackle their talons. Do you have any helpful advice for welcoming a new dog into the family? Post your tips and stories in the below comment area.